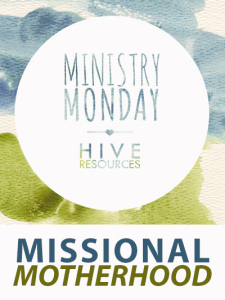 This week, I’m starting a new series called Making Women’s Ministry Missional and my first post is up over at Missional Women. 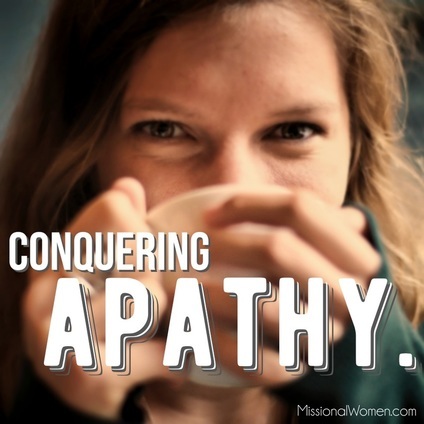 One of the most important first steps you can take in making women’s ministry missional is understanding and conquering apathy. 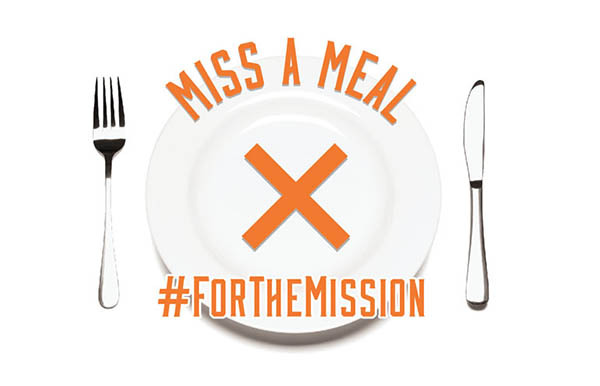 They repeatedly cited apathy as a key problem in cultivating disciple makers; the women in their church don’t care to invest in a discipling relationship – neither as disciple nor discipler. 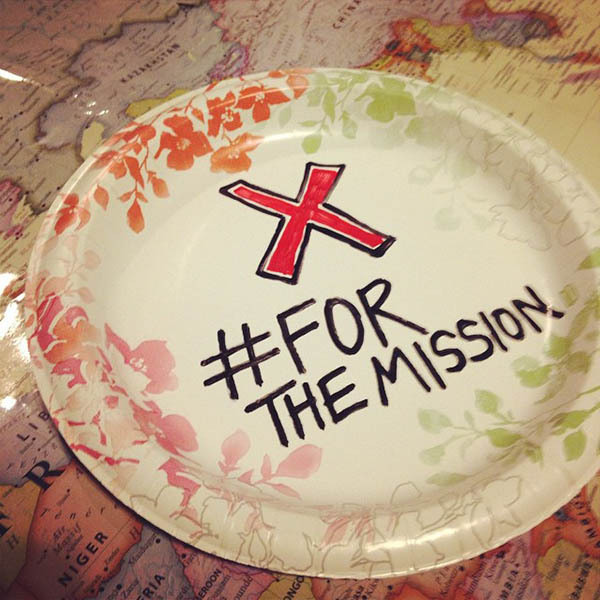 A 2015 Barna study revealed women are unplugging from church at an unprecedented rate. 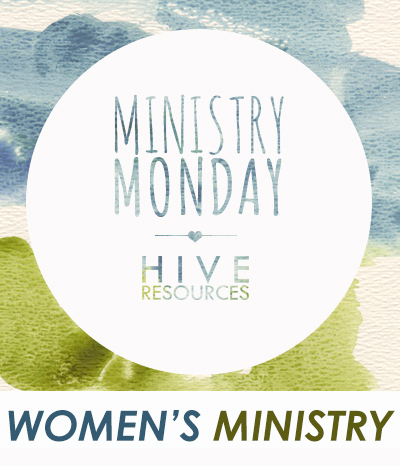 The study found that about four in 10 women have not attended church in the past six months. For various reasons, more than half of the women surveyed said attending church wasn’t a priority to them. It seems discipleship is being chased down the drain by the competing demands placed on women, and many churches are pulling the plug altogether. If you are striving to see your women’s ministry become discipleship-focused, click to see some ideas for conquering apathy. 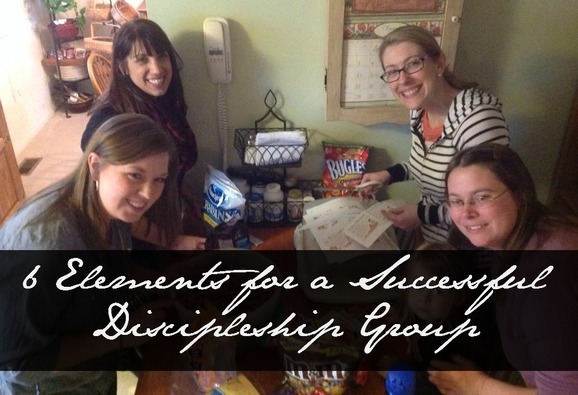 A fruitful discipleship group includes a cross-section of women from your church – old and young, mature and infant in Christ, single and married. 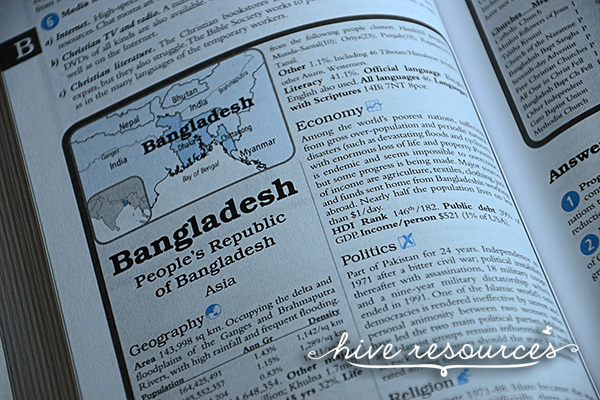 But managing diverse discipleship groups can be challenging. Discipleship leaders must balance the depth needed to keep older Christians growing in their faith without leaving newer believers behind. 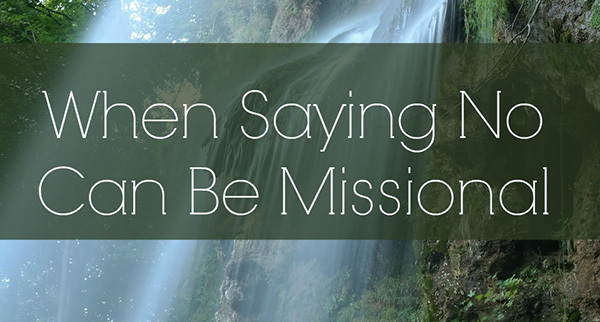 Recently, I shared with Missional Women a few ideas for keeping mature Christians engaged in Bible study without overwhelming newer believers. 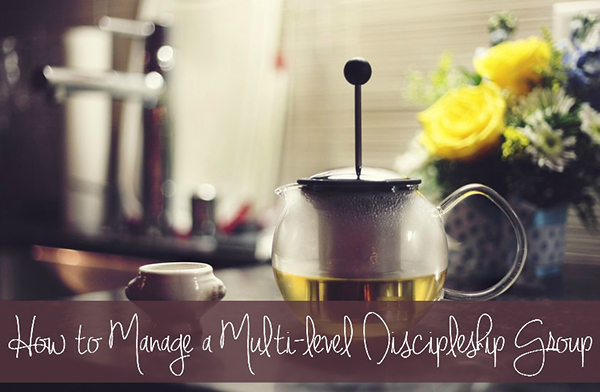 Click here to find out how to manage a multi-level discipleship group. 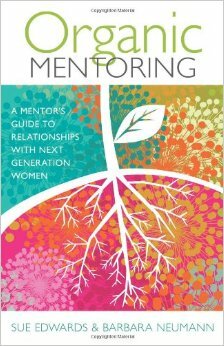 In their book, Organic Mentoring: A Mentor’s Guide to Relationships with Next Generation Women , Dallas Theological Seminary professors Sue Edwards and Barbara Neumann encourage older women in Christ to continue to pursue and invest in “postmodern” women despite the generation gulf between them. 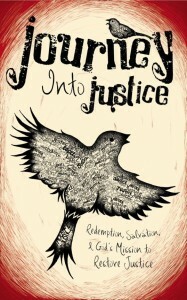 Based on Neumann’s dissertation research on the mentoring needs of postermodern women, the book outlines how existing women’s ministries can incorporate a new and more “organic” model of discipleship through mentoring. In her research, Barbara uncovered that nearly 80% of young women abandon their mentoring relationships in the first six months. Yet, despite busy schedules and unfettered access to information, the authors believe younger women today (Gen Xers and Millennials) are crying out for mentors. –The authors sound the call for the church to return to the Titus 2 mandate and intentionally cultivate inter-generational communities. –The book offers positive helps for women of the “modern” generation (born before 1965) to better reach younger women by looking at the cultural disconnects between generations in the pew. 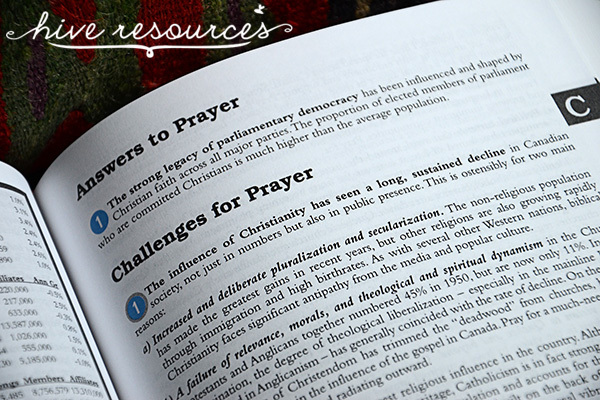 –Based on Barbara’s research, the book offers a clear breakdown of postmodern values and what kind of ministry they respond to. –The book offers practical ideas for tweaking existing mentoring models such as putting the mentee in the driver’s seat and having the mentor act as a life guide instead of wisdom dispenser. 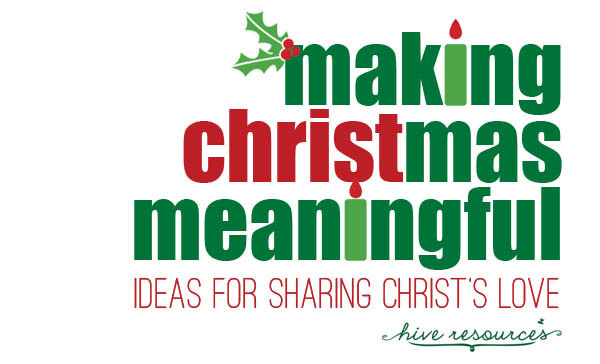 –The book emphasizes building life-on-life relationships through sharing stories as a means for discipleship. That means mentors must strive to be more than a role model who seems to have it all together, but transparent, authentic pictures of God’s grace. –The book gives ideas for ensuring time spent together is more than simply “hang-out” time by listening with a purpose and developing deeper conversations. –Call me a modern woman in a postmodern body, but I though the book over-advocated accommodating to the postermodern generation. 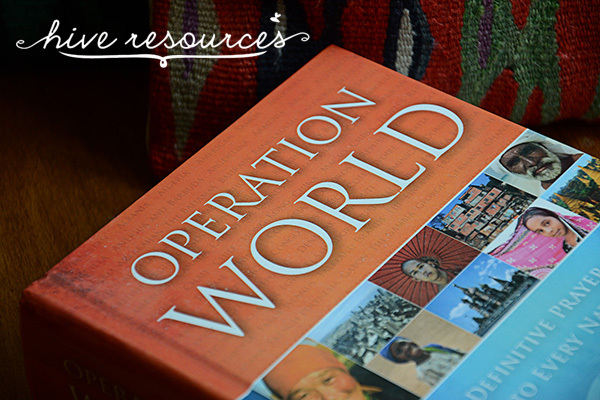 Simply put, the book didn’t call postmodern women to the same cost of discipleship as their disciplers. 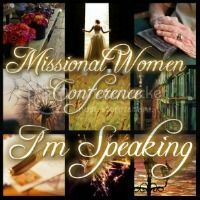 If women’s ministries are ever going to successfully create fully-formed, replicating disciples, we must shake postmodern women out of this ‘me-centered’ funk that often dominates my generation and our approach to faith. –By the book’s end, I wasn’t fully convinced that organic mentoring model is intentional enough for developing a fully formed, replicating disciple. Although, if I had a mentor, I’d want her to be all the things Sue and Barbara advocate in their book. Overall, this book is a must-read for any women’s ministry leader who is trying to incorporate a Titus 2 model of mentoring into her women’s ministry strategy. The practical insight and wealth of research on ministering to the postermodern woman is worth the purchase price alone. 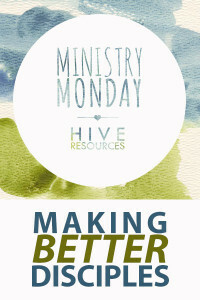 Organic Mentoring is a book to navigate the do’s and don’ts of ministry to postmodern women. 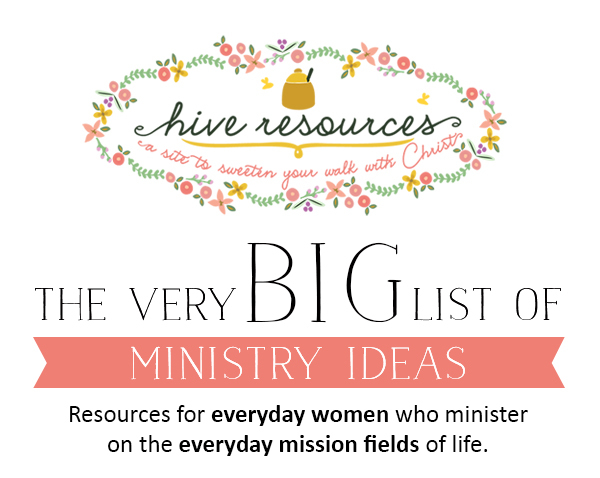 Also, I’ve very excited to announce that I recently teamed up with a new group of ladies who share my desire to equip women leaders in the church! 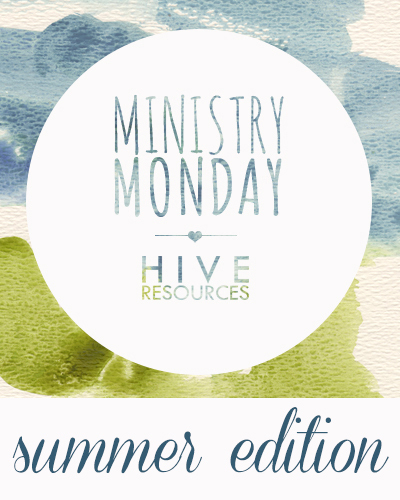 The brains behind this resource are author and blogger Gina Duke and Cyndee Ownbey of Women’s Ministry Toolbox. 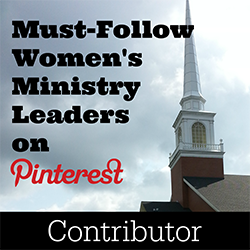 Be sure to follow our collaborative Pinterest Board for access to helpful ideas for discipling and engaging the women in your church.